Sennyū-ji is head temple of Shingon Sennyū-ji sect in Higashiyama-ku, Kyoto-shi, Kyoto. 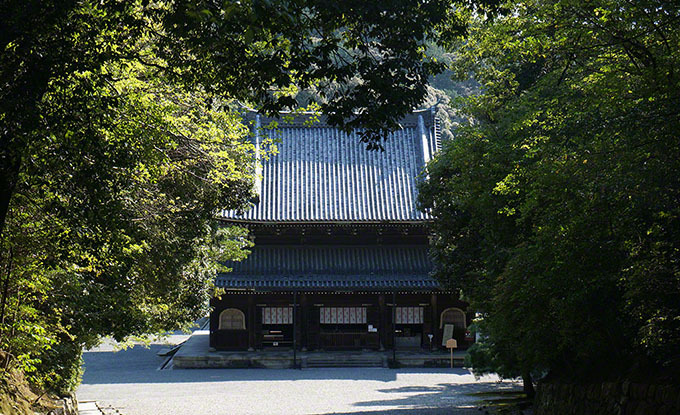 Sennyū-ji is a temple that is relevant to the imperial family together with such Ninna-ji and Daikaku-ji. In erecting, from the fact that water has sprung from one corner of the precinct, it was given the name the “Sennyū-ji”.